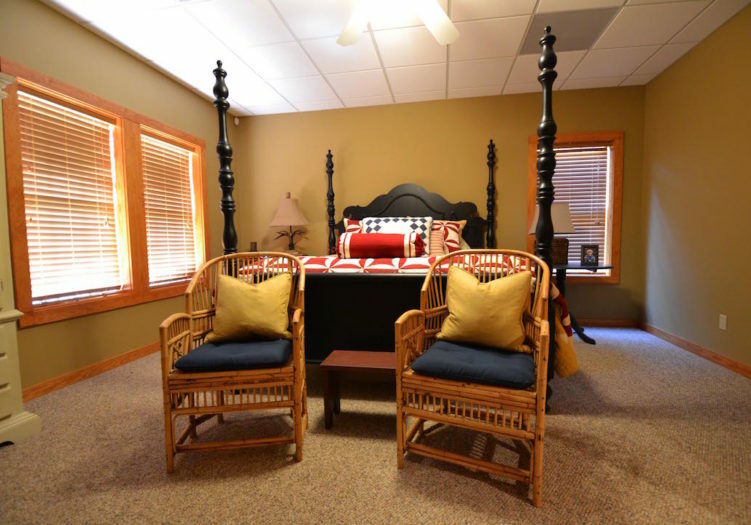 Come relax and take that much needed pause from your busy life here at Selah at Turtle Cove. 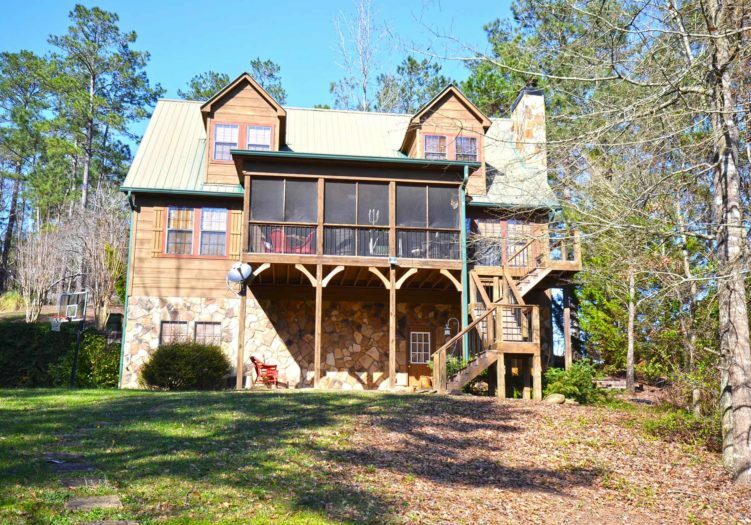 This Lake Wedowee home has 4 bedrooms/3 bathrooms and is located close to town and a boat ramp. 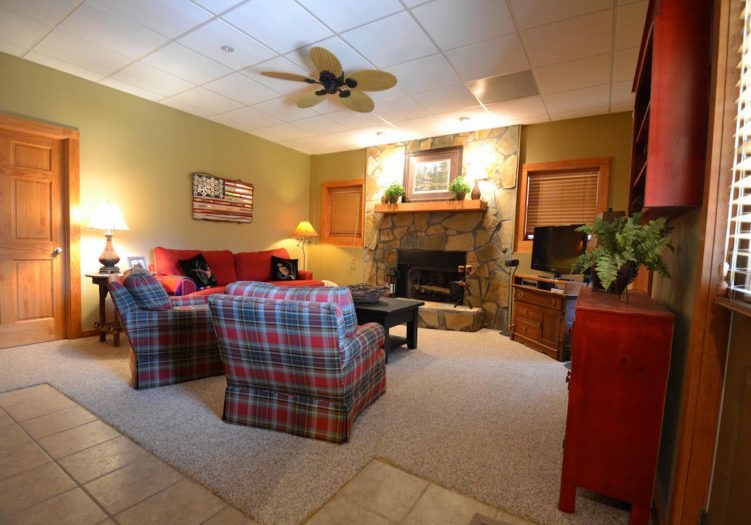 The main level of this home has an open floor plan with the kitchen, dining and living area all open to each other. 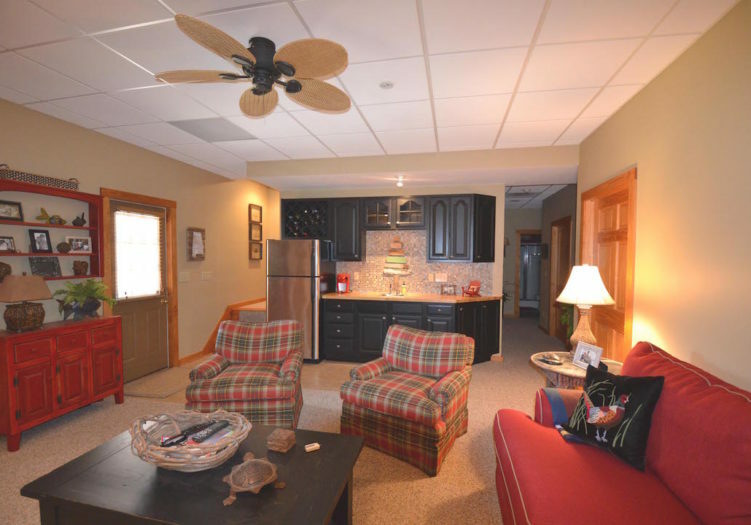 The fully equipped kitchen has everything you need to cook delicious meals! 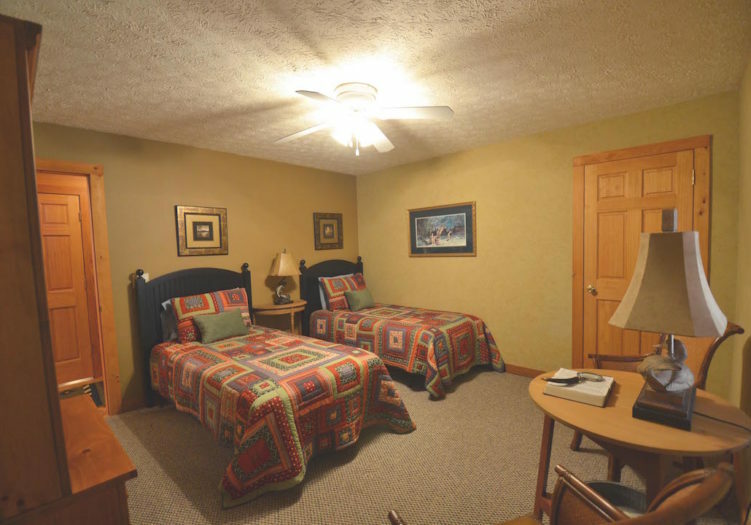 Down the hall you have a bedroom with two twin beds, a full bathroom, and the master suite with a king bed. 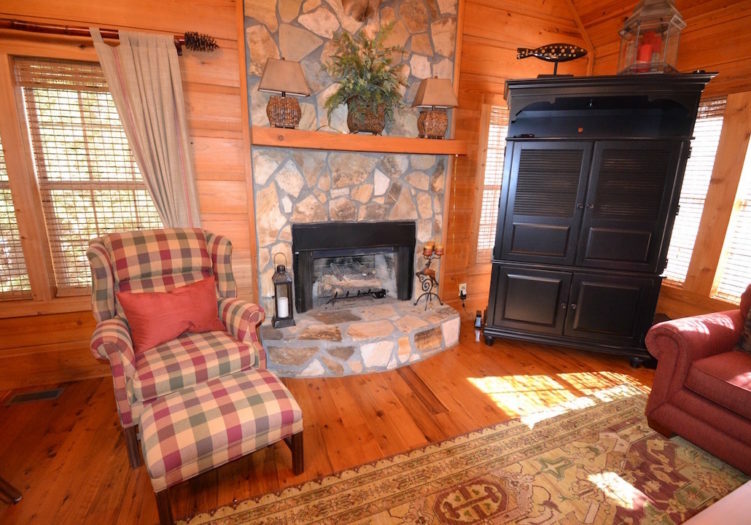 Off of the main level is a large screened in porch with lake views and an area for grilling. 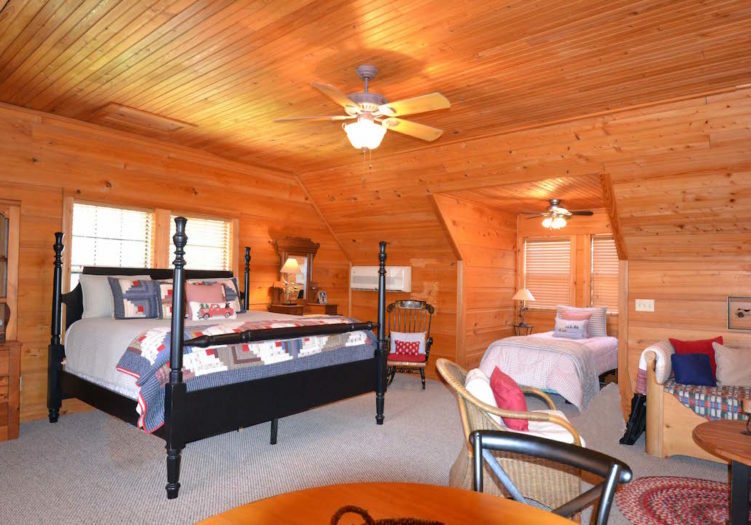 The upstairs loft is large with a game area, sitting area with a sleeper sofa, two twin beds and a king size bed. 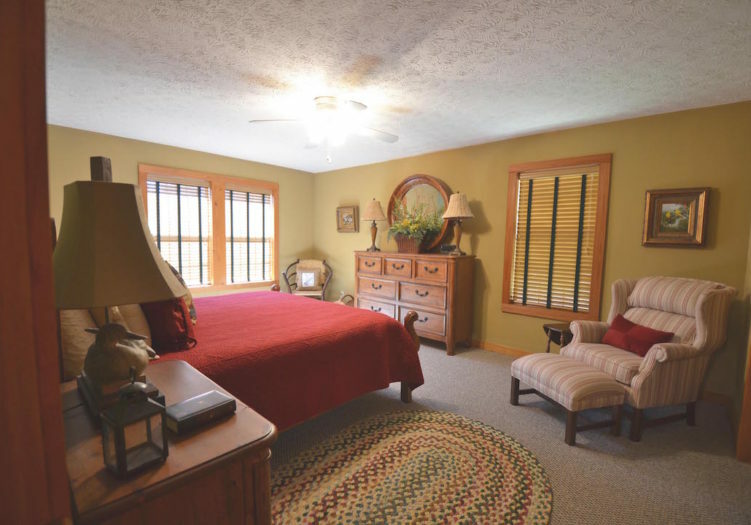 Downstairs is another living space with a sleeper sofa, as well as a wet bar with fridge, a bedroom with a king bed, full bathroom and the utility room. 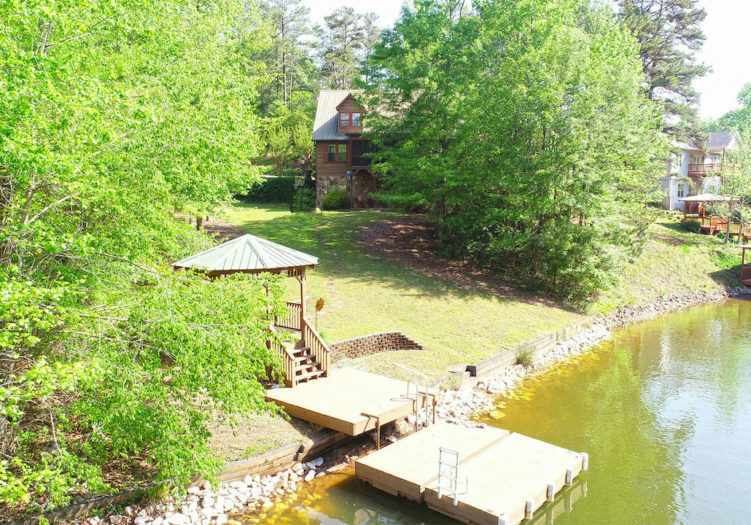 You have an easy walk to the water, where you can take a break and read a good book in the shade at the gazebo, or enjoy swimming, fishing or boating. 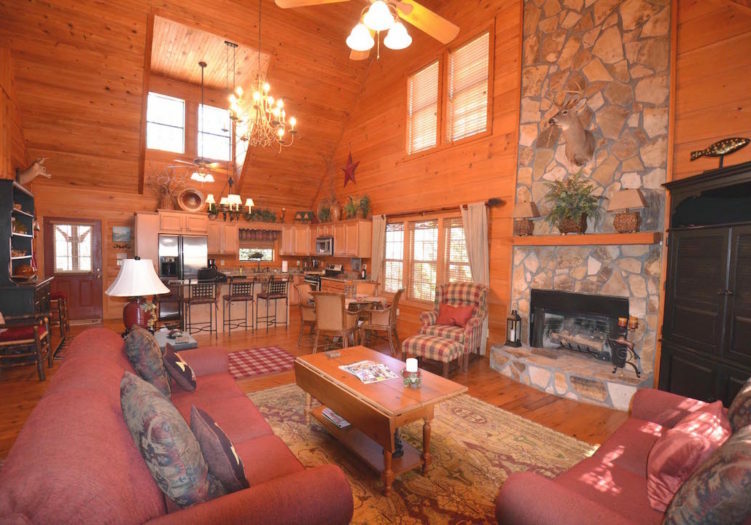 This home has everything you need for a relaxing vacation.